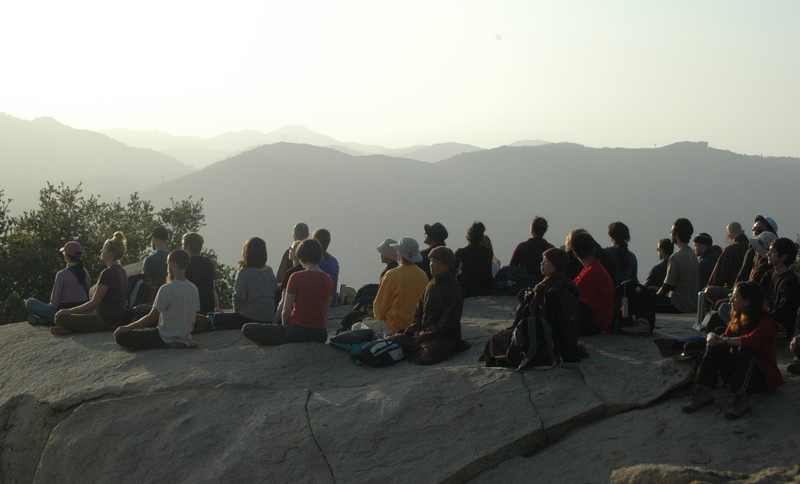 Join the monastic community founded, ordained, and trained by Thich Nhat Hanh as they tour the United States to continue the legacy of the beloved Zen master. Join us for retreats and days of mindfulness to learn the art of mindfulness and bring collective awakening and healing to our family, society, and the world through mediation and practicing together in community. Pffffiou…if we can do that now….what an offering to the people who’ll come at the retreat! Her words engraved themselves in my cells, like a koan from the Heart of the Earth…the Ancestral Heart’s whispering…. So… Why don’t we do it now now? of discovering what’s the Ancestral Heart, where does it beat, and how do we heal it. What is coming together to nourish awakening? What’s the Ancestral Heart? How do we heal it? Let us take this opportunity to not wait for retreats or tours to practice but do it right here and right now. Let us sit and start the journey with this meditation. Breathing In, I enjoy my in-breath. Breathing out, I enjoy my out-breath. Breathing In, I become mindful of my heart beating, sending blood and new oxygen to every part of my body. Breathing in, I am aware of the very many hearts beating in this room right now, bringing life, blood and oxygen to many parts of the many bodies here. Breathing out, I take refuge in the Heart of the Earth, in Her Love, Strength, Forbearance and Creativity, always bringing forth new life. Thank you. I will share this with a friend. The fact that this wonderful tour is happening is a wonderful support to my practice! Offering a heartfelt hank you to brothers and sisters of Plum Village.